Diesel Tuning Boxes for Fleets from Viezu Technologies: Lowered Fuel Consumption Looking for an innovative cost effect way to reduce the fuel consumption of your Fleet of Diesel vehicles. Diesel Tuning Boxes for Fleet Tuning delivering lowered fuel consumption, these rigorously tested Viezu Technologies Tuning Boxes for Diesel Models deliver absolute savings on the cost of Fuel. Viezu Tuning Boxes have been rigorously tested over a number of years by some of the UKs largest Fleet Operators. Fleets operating 24k vehicles and more are seeing fuel saving of £4m per annum; a number of case studies are available for scrutiny and assessment. 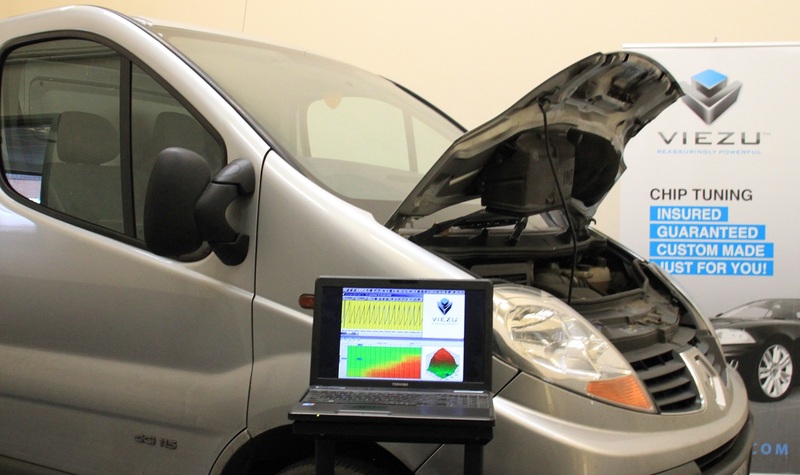 Viezu has developed a number of remapping solutions for a number of makes and models with a TDi Engine. Over 150k vehicles across the UK vehicles have been embraced this fuel saving solution. Viezu fuel saving solutions have been extensively tested is proven, safe and reliable. Viezu's award winning technology has received the highest accolade in innovation worthy of the Queens Award for Enterprise and Innovation.Tuning Box and Viezu Remaps have been independently tested on the road by large fleet operators, at Millbrook Proving Ground and by many corporate fleet operators looking to achieve fuel savings and a return on investment within short timeframes.